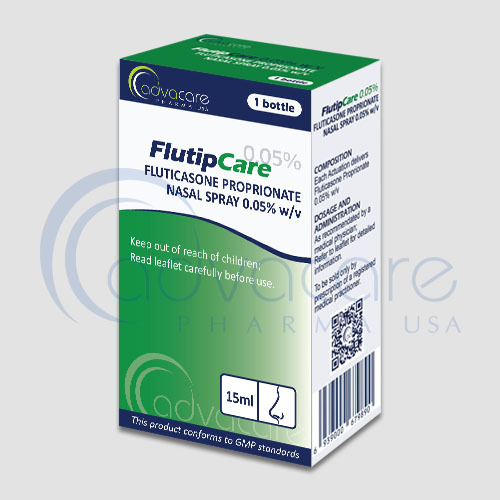 *AdvaCare Fluticasone Propionate Nasal Sprays are GMP certified. 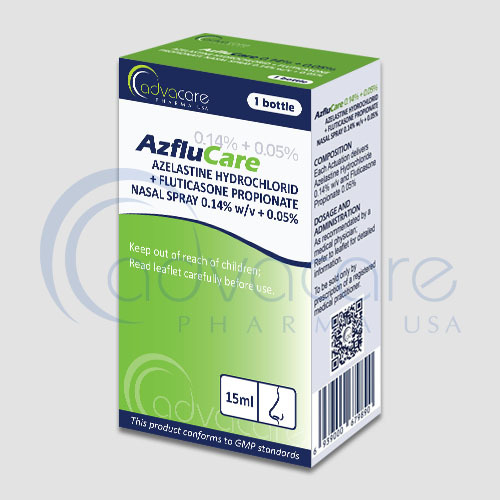 **AdvaCare Fluticasone Propionate Nasal Sprays are manufactured in our facilities located in China, India and USA. 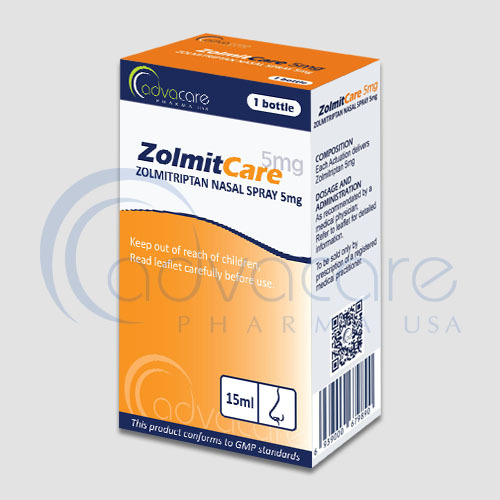 AdvaCare is a GMP manufacturer of Fluticasone Propionate nasal sprays. Fluticasone propionate nasal spray is used to relieve sneezing, runny, stuffy, or itchy nose and itchy, watery eyes caused by hay fever or other allergies (caused by an allergy to pollen, mold, dust, or pets). Fluticasone propionate nasal spray should not be used to treat symptoms (e.g., sneezing, stuffy, runny, itchy nose) caused by the common cold. As with all pharmaceutical medicine, some unwanted effects can occur from the use fluticasone propionate nasal spray. Always consult a physician for medical advice before use. Always consult a medical doctor or patient care specialist before using fluticasone propionate nasal spray. 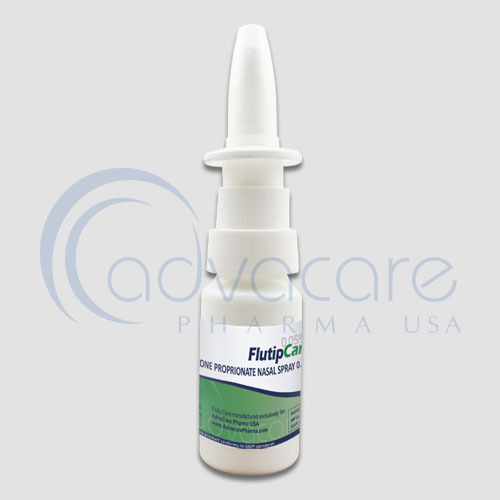 Fluticasone propionate nasal spray is used to relieve seasonal and all year-round allergy symptoms of the nose such as stuffy/runny nose, itching, sneezing, and itchy eyes/nose/throat. Fluticasone propionate nasal spray is for nasal use only. It works by blocking the release of certain natural substances that cause allergy symptoms. Consult with your doctor if you are pregnant, plan to get pregnant, or are breastfeeding. If you got pregnant while using fluticasone, call your doctor. Refer to your doctor or pharmacist for guidelines on dosage. The recommended dose to treat allergic reactions of the nose is 2-4 spray in each nostril twice daily. Consult with your doctor about medications you are taking or existing medical conditions you have before your treatment with fluticasone propionate nasal spray. It may interact with antifungal medications such as Ketocondazole and an HIV protease inhibitor such as Ritonavir.